Apologies in advance for all of you who are not quite ready for the Christmas chat but I am so excited about Christmas this year and absolutely love all the build up! The Christmas jumper is one of our many traditions and i've been on the look out for the coolest christmas jumpers for the kids. Tiger in particular will moan quite a lot about the itchiness of a Christmas jumper so I have been keeping a beady eye out for sweater, cotton jumper and long sleeved t-shirt types! Who said Christmas jumper should itch, be handed knitted by your Granny and must be at least two sizes too big! 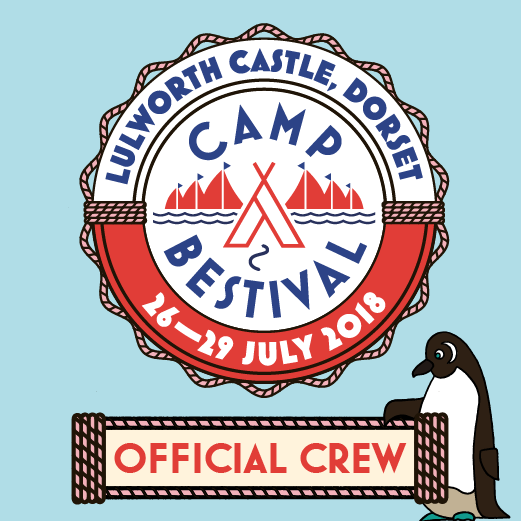 Not us, this year we will be keeping it cool . 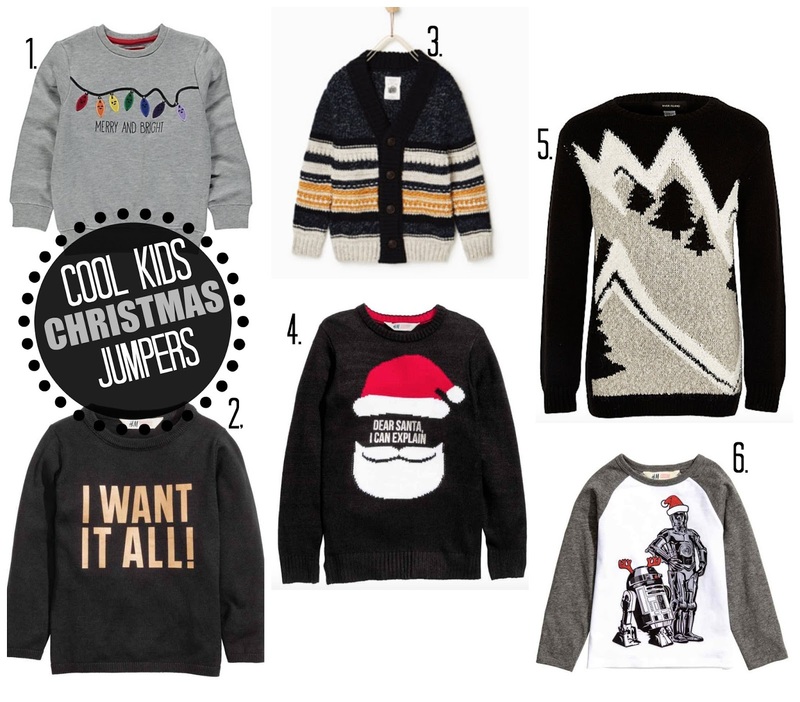 Here are some of my favourite Cool Kids Christmas Jumpers, all available now on the high street.